Beautiful, 2004 Wathen sits on two acres. 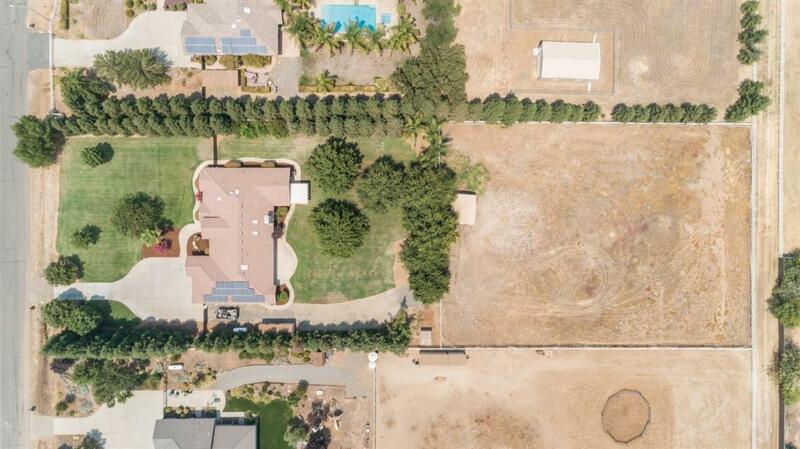 Featuring owned solar, RV parking, 3 car garage and a huge park-like backyard. 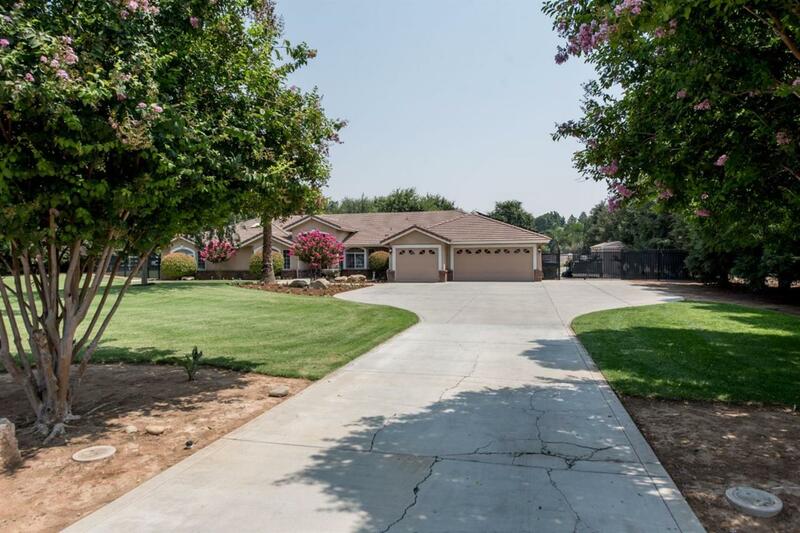 Backyard has mature trees, play structure, and multiple storage sheds. Over 3,600 sq. ft. 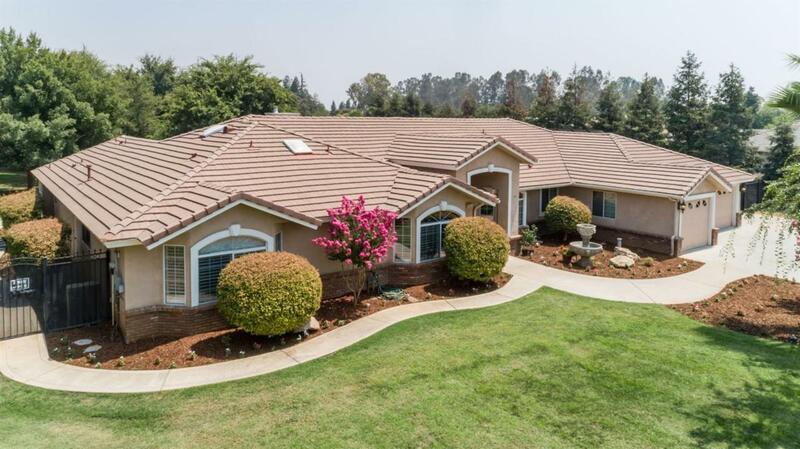 This 5 bedroom, 3 bath home features a large living room, formal dining and family room. Kitchen has granite island, wet bar, plenty of storage space, breakfast bar, stainless steel appliances and walk-in pantry. The south end of the home has secluded mother-in-law suite with separate backyard entrance, private bathroom and dual closets. North end of the home has 4 large bedrooms, 3 of which have walk-in closets. Master features french doors, fireplace, backyard entry, walk-in closet, extra vanity before the master bath with jetted tub and dual sinks. Back half of property has plenty of extra space for horses or to add a barn or shop. 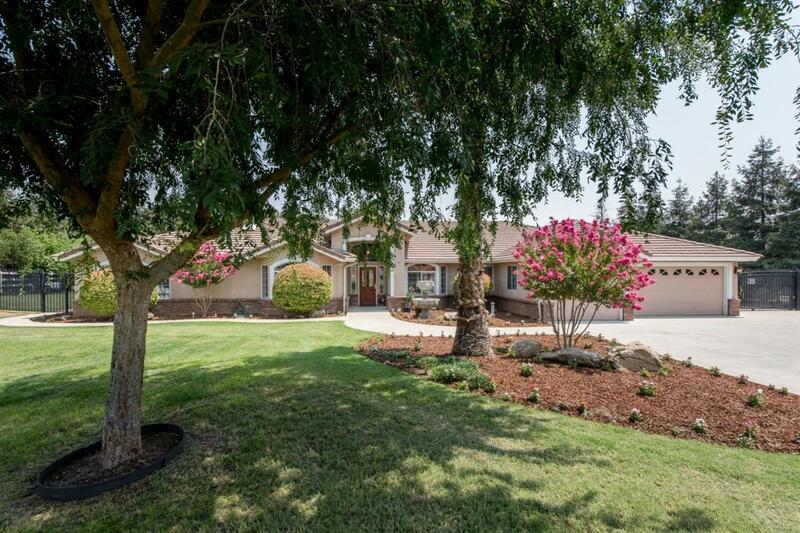 Quick access to Herndon, Clovis Community Hospital and the 168 freeway. Listing provided courtesy of Jessica Montag of My True Realty.